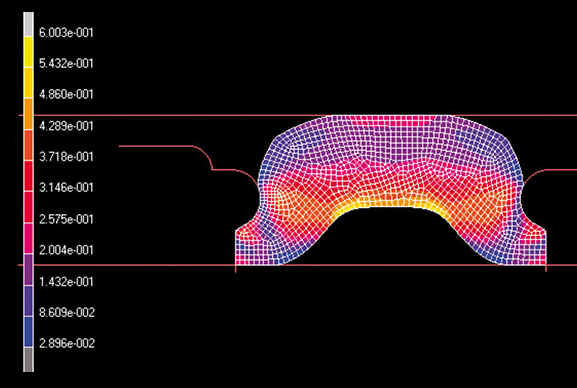 Seal any rotary element perfectly with a lip seal custom-designed for your application. 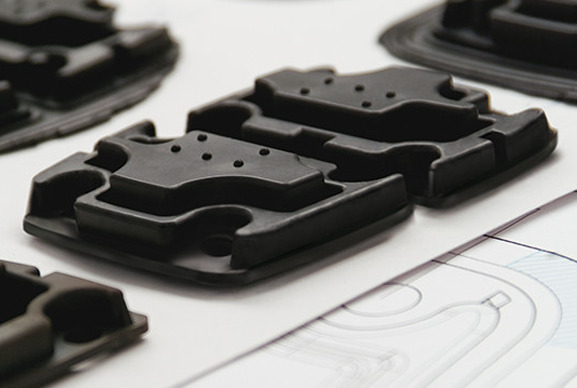 When a standard lip seal is not the best option, a custom, no-compromise solution can be provided to deliver optimum performance and extended life-time to your project. 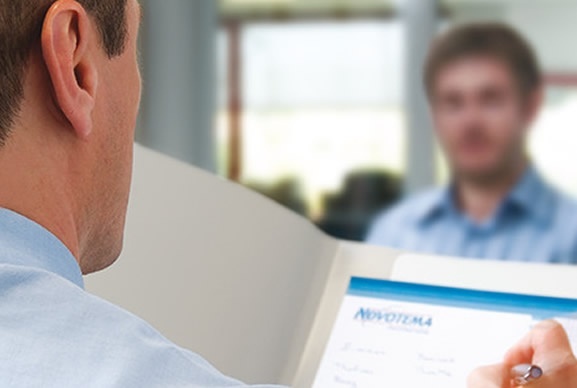 Novotema offer engineering consultancy services for specific sealing challenges and requirements to discuss design and manufacturing processes. 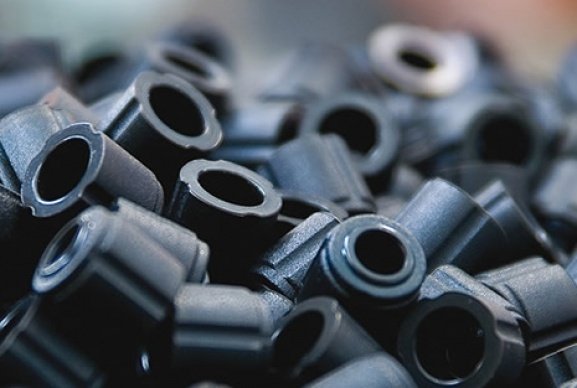 We apply our knowledge and understanding of elastomer materials and behaviours to each project we receive to ensure that we use the best material for every application. This, combined with lip seals that are designed with the right geometry, results in a reduction in contact pressure which reduces friction and wear. Specialist surface treatments, such as PTFE, can be applied to the sealing surface to achieve a further reduction in friction and wear. 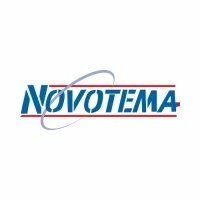 Novotema works in close collaboration with customers to design and develop application-specific lip seals. 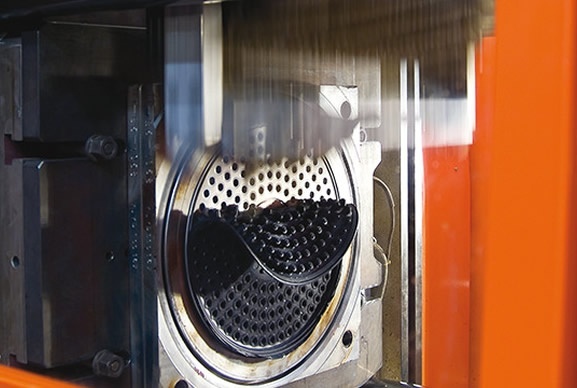 When a standard lip seal is not the best option, a custom, no-compromise solution can be provided to deliver optimum performance and extended life-time. 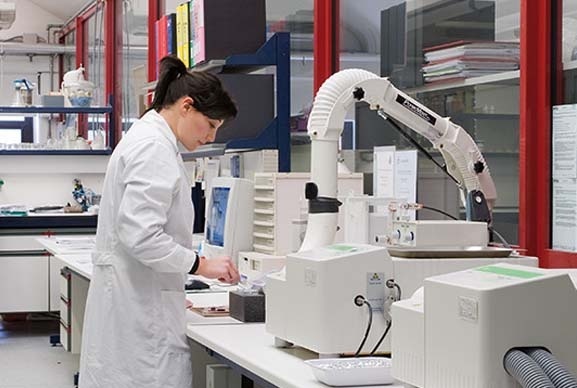 A thorough understanding of elastomer behaviour enables Novotema to select the best material for every application. This, combined with lip seals that are designed with the right geometry, results in a reduction in contact pressure which reduces friction and wear. Specialist surface treatments, such as PTFE, can be applied to the sealing surface to achieve a further reduction in friction and wear. How can we help? Contact us to discuss your requirements, or chat to our experts online.